Diamond Painting has been providing high quality painting services in Sydney for over a quarter of a century. 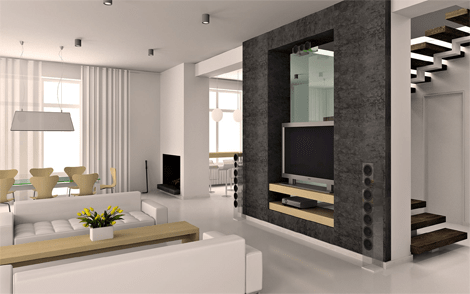 Specialising in house painting, we deliver stunning interior feature walls as well as long lasting exteriors. 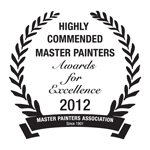 We are an award-winning company and have been recognised by Dulux Accredited and Master Painters Australia for our exceptional painting and decorating services. These awards recognise us as one of the best in the country, and positions us as leaders in the industry. 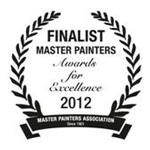 Highly experienced, we are the Sydney experts in all aspects of painting and decorating. Our Sydney painters service all of the following areas and their suburbs “view more” tab to see if we are close to you! Diamond Painters has a scheduled and systematic approach in providing preventive and proactive maintenance. 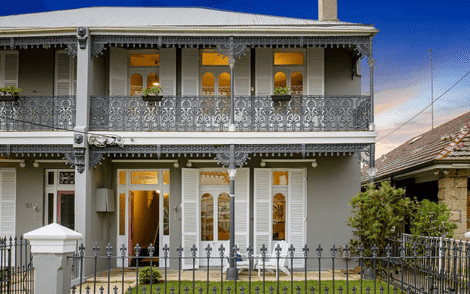 If you are a home owner in Sydney who is looking for house painters, we would love to hear from you. At Diamond Painting, we have the experience and professionalism that you want in people who are going to be working on your most important investment. With over 25 years of experience, we are confident that we will be able to exceed your expectations. When you choose to hire a painter, you need to know that you can trust them as they will be in and out of your home. 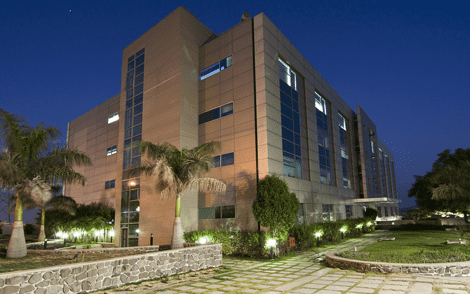 You also want to know that the work will be completed on time, on budget and to a very high standard. We hire only the most qualified painters, and each project is expertly managed by a licensed supervisor. This means whether we’re working on your home’s interior, or applying a fresh coat on the exterior, you get a first-class finish. Some homeowners get stressed out at the prospect of having to hire professional tradespeople. We understand that, which is why we work so hard to bring the best quality customer service to each and every one of our valued clients. We offer both interior and exterior house painting services, and our dedicated, highly professional painters will assure you are pleased with our work from beginning to end. 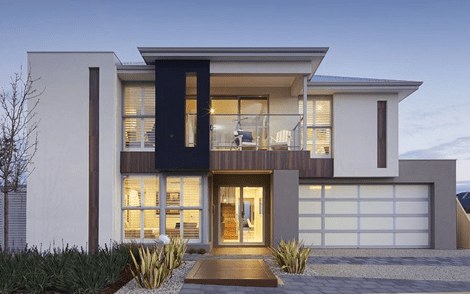 If you’re searching for experienced painters in Sydney, we are your company of choice. Servicing Darling Point, Queens Park, Burraneer Bay and the surrounding Eastern Suburbs, we have you covered. 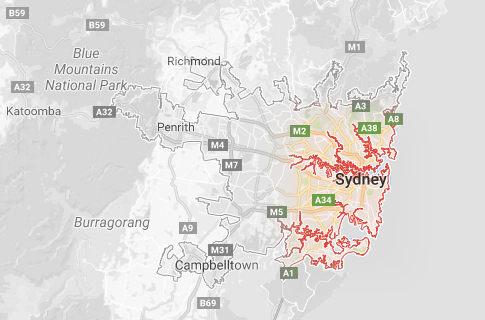 Not to mention all of the other Sydney Suburbs we cover in the list above! For more information, contact our team today on 1800 632 338.